Scotland Oil Company, Inc is a locally owned and operated full service propane, gasoline, diesel, and motor oil company. 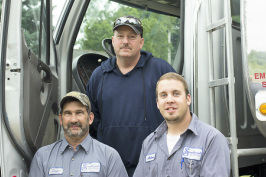 Since 1976 our family has been providing Mid-Michigan with friendly service and fair prices. 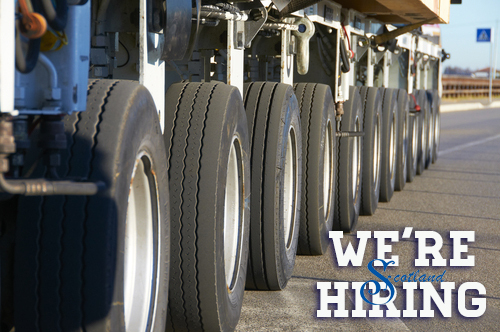 We work hard to keep our operating costs and expenses as low as possible so we can pass those savings on to our customers. Our fleet has the ability to service all of your fuel and propane needs--from home heating to farmers and commercial sites. We offer a full line of motor oil and diesel products in addition to our propane and fuels. We also offer keep full routes and 24 hours service to be there when you need us. Contracts for both fuels and propane are also available. Call us today for details! 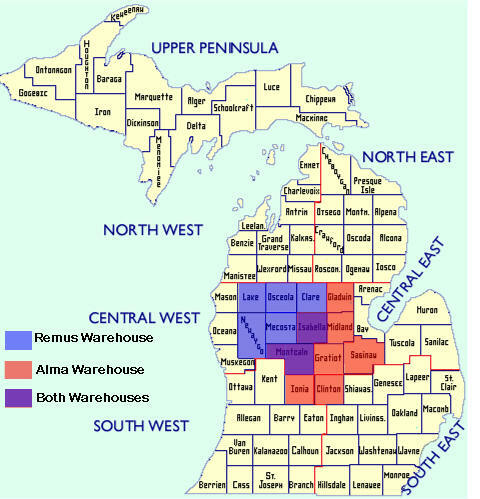 We service all of the Central Michigan area including Gratiot, Montcalm, Isabella, Mecosta and surrounding areas. 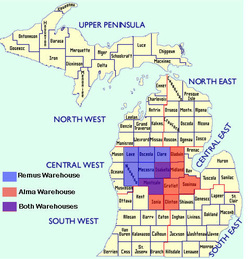 Our transportation fleet services stations throughout Michigan. Tell a friend about Scotland Oil and earn some $! Click the image about for more information!